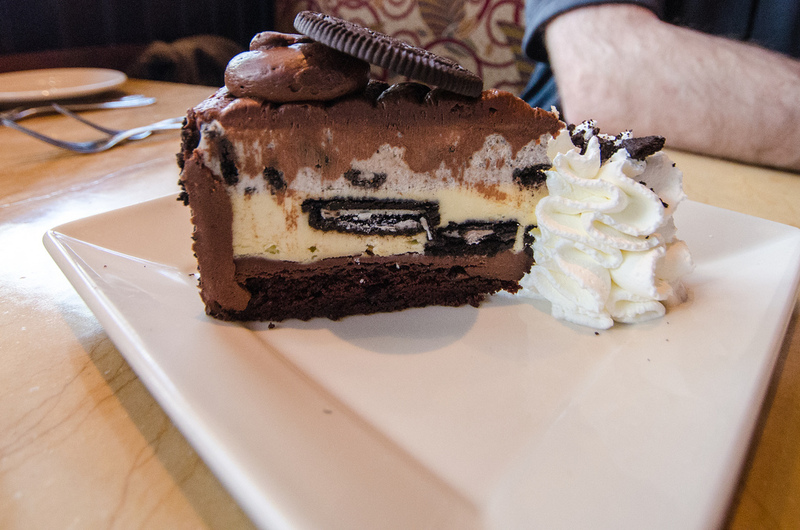 Everyone from all over the country often sings the praises of The Cheesecake Factory. With its fantastic menu and exquisite desserts, people often flock to the restaurant to get a taste. For years, locals had to travel several miles – to either Charlotte, NC or several areas of Georgia – just to get a taste of their favorite meals. But, ladies and gentlemen, that stops today. 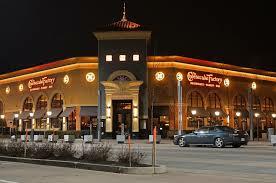 The Cheesecake Factory is now open in Greenville, SC. As of today, there is a new location in the Haywood Mall. So, those that have done all that traveling just to get a taste of their favorite dessert will be able to save on gas. According to Lillia Callum-Penso of the Independent Mail, “The new restaurant is modeled after The Cheesecake Factory’s newer style. It is smaller, for one, measuring at just over 8,000 square feet versus the former standard of 10,000. It also boasts an updated interior, with Cherry wood accents, limestone floors and a soft golden palette.” She also said the opening marks the first Cheesecake Factory in the state of South Carolina. All of your favorite dishes are available at the new location, and people from all over the Upstate will be able to enjoy the restaurant’s favorites without having to travel for hours. Those from out-of-state who have taken an interest in our area have a new reason to come visit the Upstate. While you’re here, come look at everything else it has to offer. Our area has many exciting attractions to offer you. While here, you can go to our website to see all the beautiful homes available here. We’re close to everything you’ll want to see, and our team members are here to answer all of your housing questions and concerns. So, what are you waiting for? Check out the new Cheesecake Factory and everything else we have to offer. Welcome home!